ISPO has been the first Italian centre completely devoted to cancer prevention. It started in 1966 providing Pap test in Florence, developed regional screening programmes for cervical, breast and colorectal cancers, started a strong activity in primary prevention, tobacco control included. It is known for its contribution to the scientific research and for its strong community commitment. ISPO is one of the centre for the European Prospective Investigation into Cancer & Nutrition (EPIC Project), contributing with a cohort of 13,500 subjects to the EPIC cohort study ISPO was one of the centres involved in the New Technologies for Cervical Cancer Screening [NTCC] trial. ISPO is one of the leading research institutes in Italy on tobacco control. ISPO conducted second-hand smoke exposure studies, studies on evaluation of the Italian smoking ban and other tobacco control policies, and on the evaluation of effectiveness of smoking cessation and smoking prevention interventions. Giuseppe Gorini is a senior epidemiologist. Degree in Medicine, Specialisation degrees in Public Health and Biostatistics. Dr. Gorini is Senior Researcher in the Consortium ISPO – ENSP (European Network for Smoking Prevention) that in October 2013 signed a Framework Service Contract with the Executive Agency for Health & Consumers – European Commission no. EAHC/2013/Health/10/Lot 2: Labelling, packaging, presentation and marketing of tobacco and related products (Labelling-Lot). 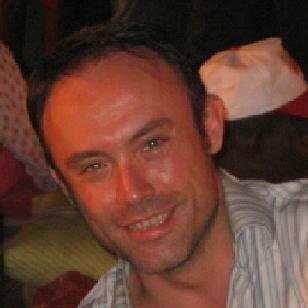 Giuseppe was Principal Investigator (PI) in the 2010 CCM Project “Future scenarios of smoking prevalence and smoking attributable deaths in Italy using simulation models of impact of tobacco control policies”. 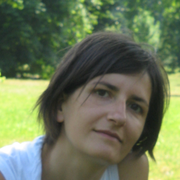 Elisabetta Chellini is a senior epidemiologist with a degree in Medicine and specialisation degree in Public Health. Dr. Chellini is the Head of the Environmental & Occupational Epidemiology Unit, ISPO, where Giuseppe Gorini and Giulia Carreras work. 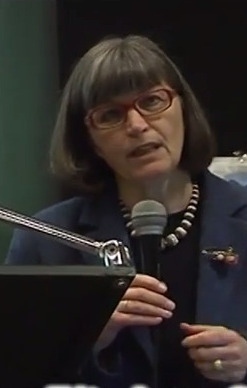 Elisabetta has been involved in studies on asbestos exposure and mesothelioma, on environmental carcinogens, and on tobacco control conducted at ISPO in the last 30 years. Giulia Carreras is a statistician with a degree in Mathematics, degree in statistics, and PhD in statistics. Dr. Carreras is involved in projects coordinated by Giuseppe Gorini and Elisabetta Chellini. Alessio Lachi is a statistician with a bachelor’s degree in statistical sciences. Dr. Lachi is involved in projects coordinated by Giuseppe Gorini and Elisabetta Chellini.